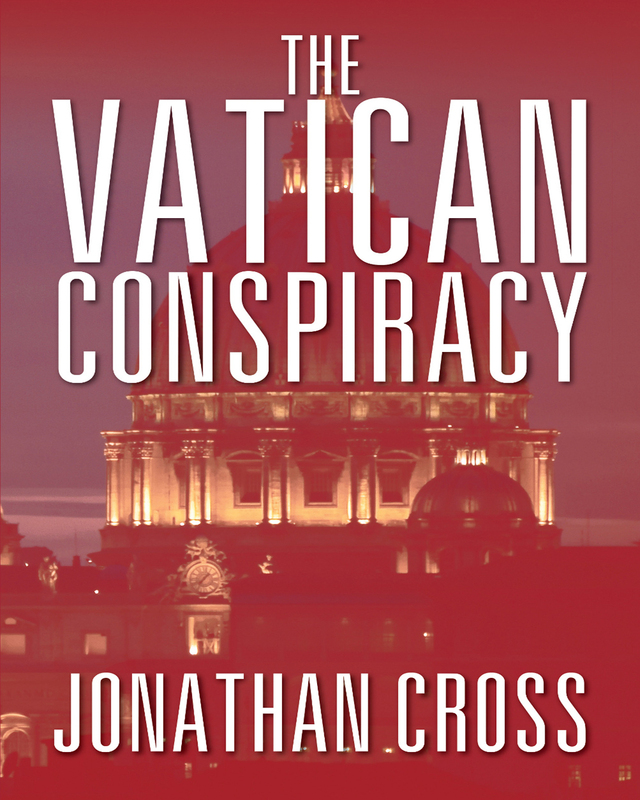 Readers will not be able to put down The Vatican Conspiracy, the latest thrilling adventure by Jonathan Cross. In this mystical suspense novel, the first American/Jewish Pope conspires with the head of the Italian Mafia, a U.S. Senator, a young Jesuit priest, and a covert military operative to stop drug cartels from selling drugs to children. Will he be successful? The action twists and turns continually as this mystical thriller rushes to its stunning conclusion. Vatican Conspiracy is a must-read for suspense fans. Keywords:-Best Novel in Years, Best Suspense, Best Action, Mystery, Suspense, Action, Novel.